A major concert planned for the South Coast Tuesday night featuring rock music star Sting has been cancelled, because of illness. 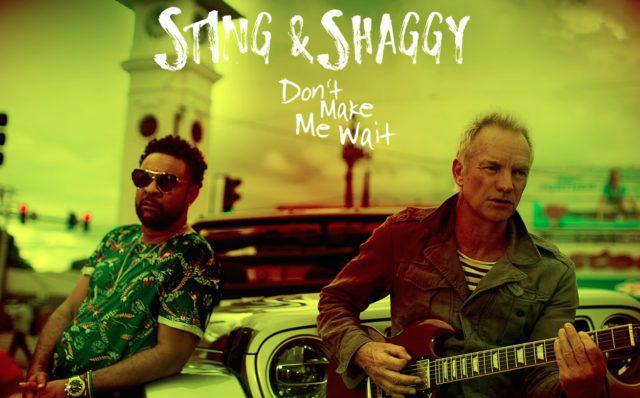 Sting and Shaggy were set to perform at the Santa Barbara Bowl. One of the world’s biggest pop music stars is returning home to the South Coast to do a benefit for Thomas Fire and flood survivors, and first responders. 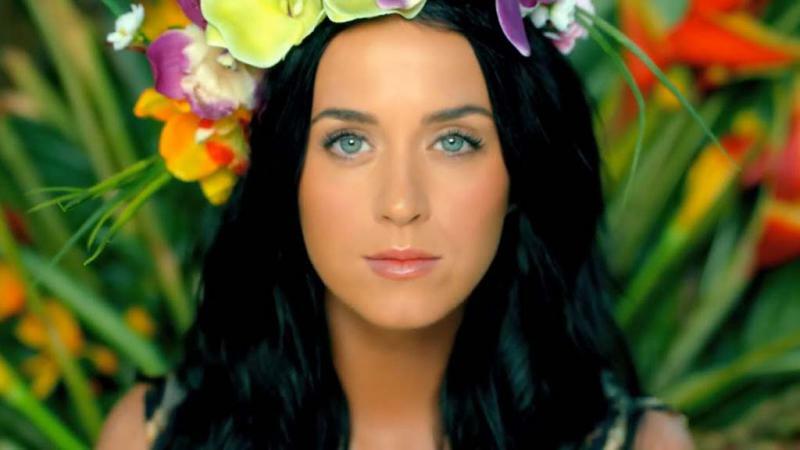 Katy Perry will perform at the Santa Barbara Bowl in May. Two of rock music’s most legendary names will perform on the South Coast this spring. 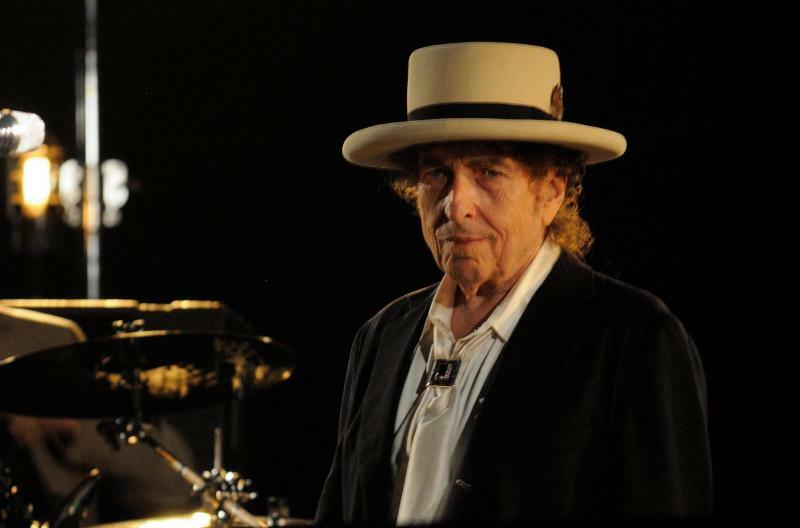 Paul Simon and Bob Dylan have both scheduled performance at the Santa Barbara Bowl.